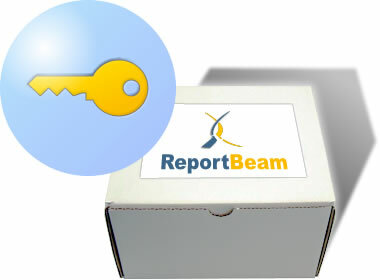 ReportBeam is a turn-key system designed to be deployed quickly with minimal time and resources. ReportBeam is a revolutionary product that allows Advanced Public Safety to setup and configure a department in a matter of days. ReportBeam allows for maximum customization (different forms, rules and data layouts) to be implemented quickly and without the 'normal' wait time associated with other field reporting applications. Advanced Public Safety provides a secure, private database hosted by Advanced Public Safety’s trained staff. The system is fully backed up and always provides the latest in technology and security. This model allows departments to avoid the cost of setting up, configuring and maintaining their own servers. allows an agency to host their own secure server within their department. This model is often used by larger agencies that have the necessary IT infrastructure to support and maintain a server-based application.